Acertus Consulting Group serves as the prototype engineer for this national pet supplies retailer as well as provides site-specific mechanical, electrical and plumbing design services for their entire Petco store roll-out program. 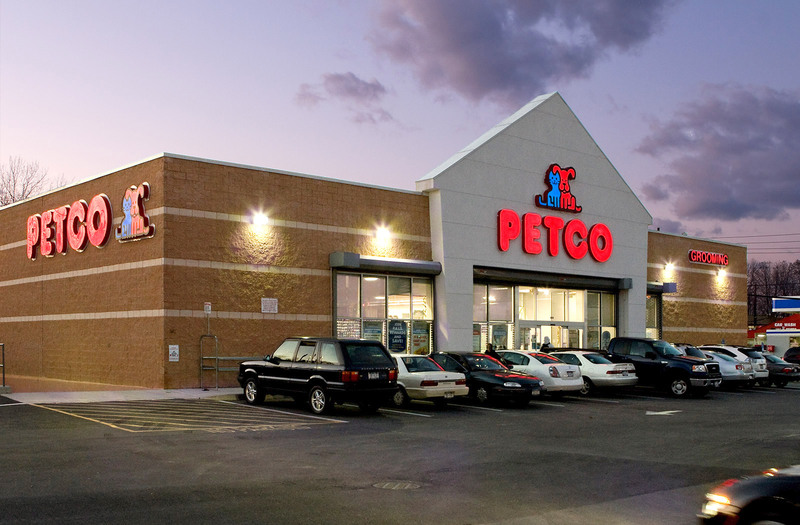 Part of Acertus’ duties as prototype engineer involve working closely with Petco’s Construction Team to develop more energy efficient and cost effective store designs while maintaining live animal well-being within the stores. Key elements of Petco’s 12,000 – 15,000 square foot prototype stores include a large aquatics sales area, full service dog grooming, cat adoption kiosk, numerous live animal habitats and high-efficiency hvac and lighting. Acertus also performs thorough site investigations and prepares detailed reports for all existing buildings Petco will occupy. In addition to Petco’s larger pet stores with grooming salon, Acertus also provides mechancial, electrical and plumbing design for Petco’s smaller boutique style store, Unleashed by Petco.